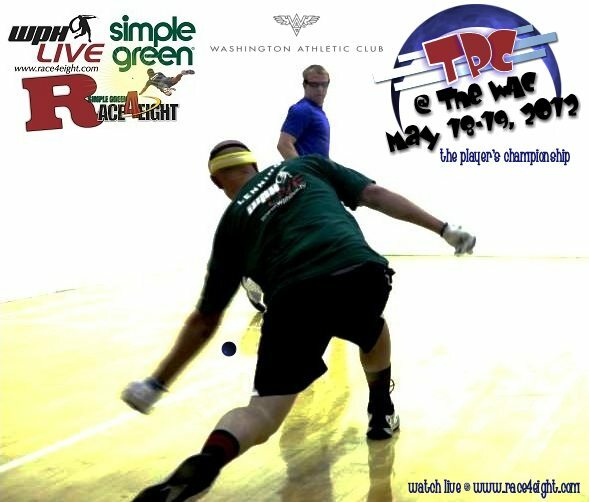 The WPH/Simple Green Race4Eight ~ Player’s Championship (TPC@WAC) May 18-19th, 2012. The “Elite Eight,” in the Player’s Championship has been announced and you can now reserve seats Come watch Race Leader, Luis Moreno (winner of four of seven stops), Sean Lenning (#2 in the race standings and winner of two stops), Naty Alvarado (three time race finalist), Allan Garner (LAAC race finalist), Charles Shanks (US Open finalist), David Fink (PA), Andy Nett (MN) and Luis Cordova (MEX). WPH will be on site with a film crew broadcasting the action LIVE from the Historic Washington Athletic Club beginning on Friday, May 18th @ race4eight.com and you can watch all the action with a paid subscription.